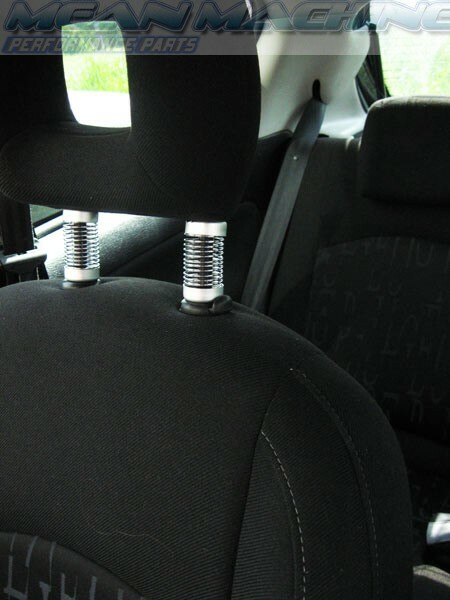 These seat head rest springs are supplied in packs of two and are designed for a universal fit. 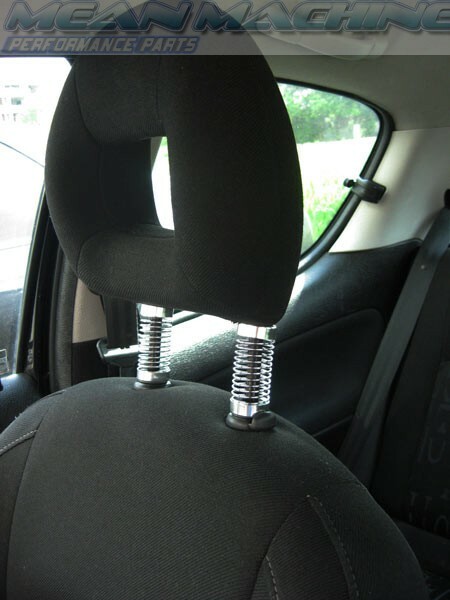 Very easy to install, simply slip them through the headrest posts for a quick and easy styling tweak. 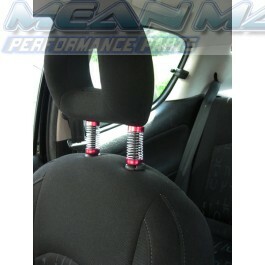 Great, simple styling accessory which will look fantastic in a modified as well as standard car. 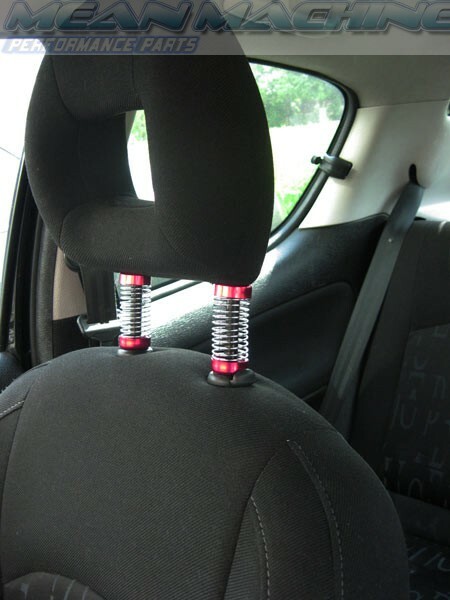 Instantly adjustable, they will fit all cars that have dual-post headrests with a pole diameter of up to 14mm and length of 80mm. Q: do you ship to the philippines? A: Yes, we do ship globally, including the Philippines.